Nearly a quarter century since the release of their first EP, Spoon is still cranking out indie rock hits with clockwork like consistency. The new single “Hot Thoughts”, from their forthcoming ninth LP also titled Hot Thoughts, is unsurprisingly weird and delightful. 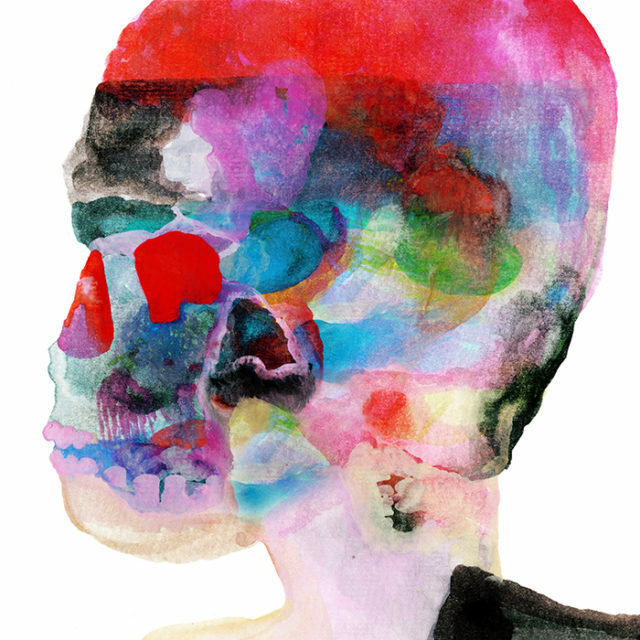 I fully expect Spoon to release an above average indie rock album every 3-4 years for the rest of my life. Hot Thoughts is set for release on March 17.